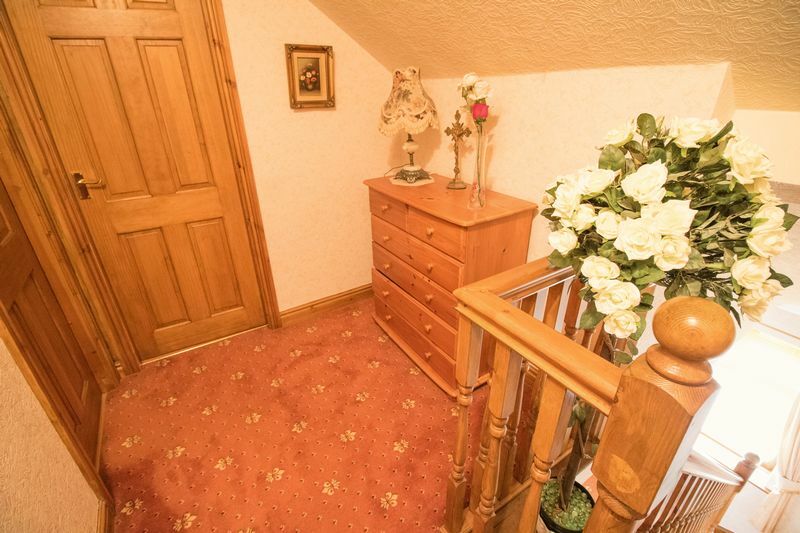 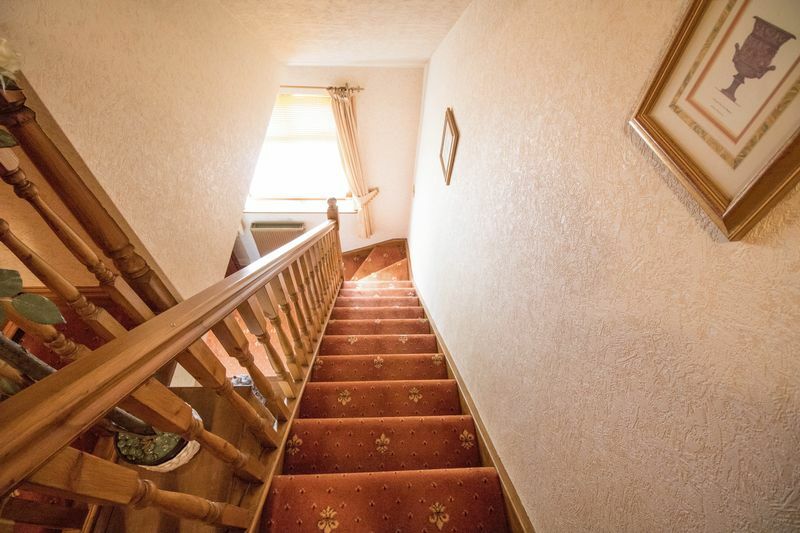 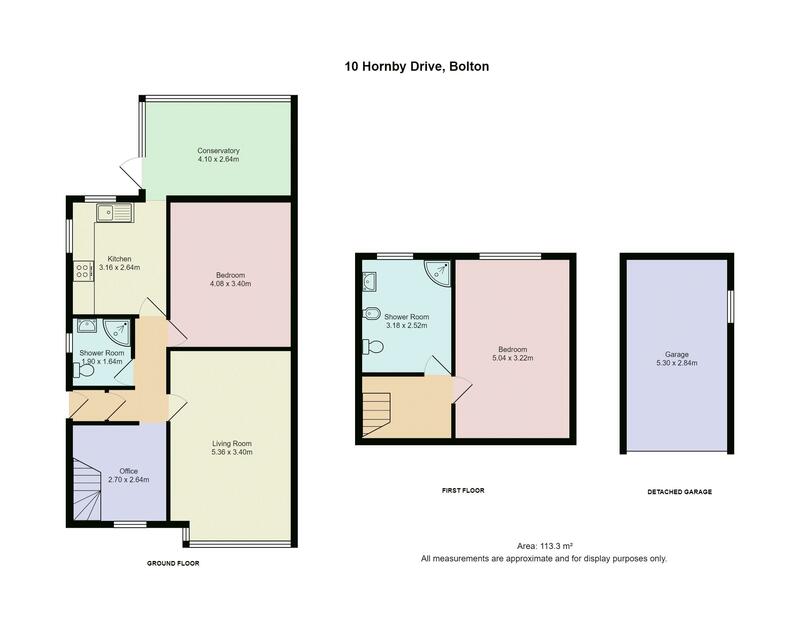 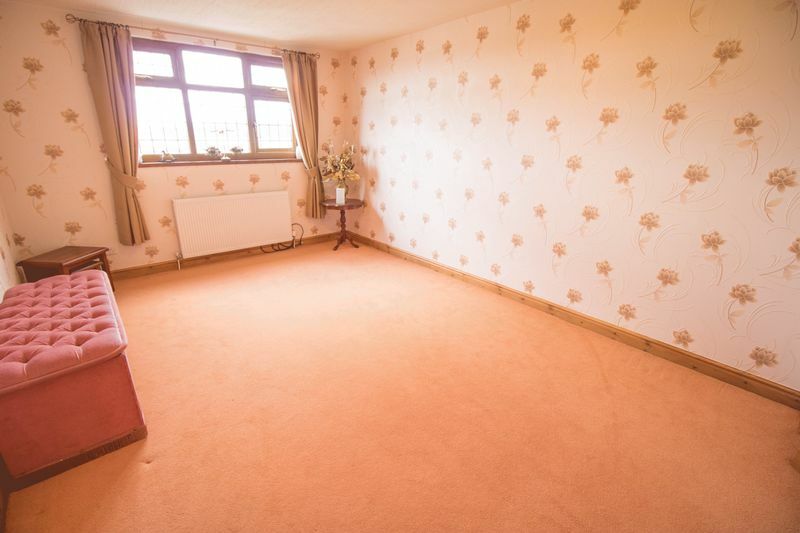 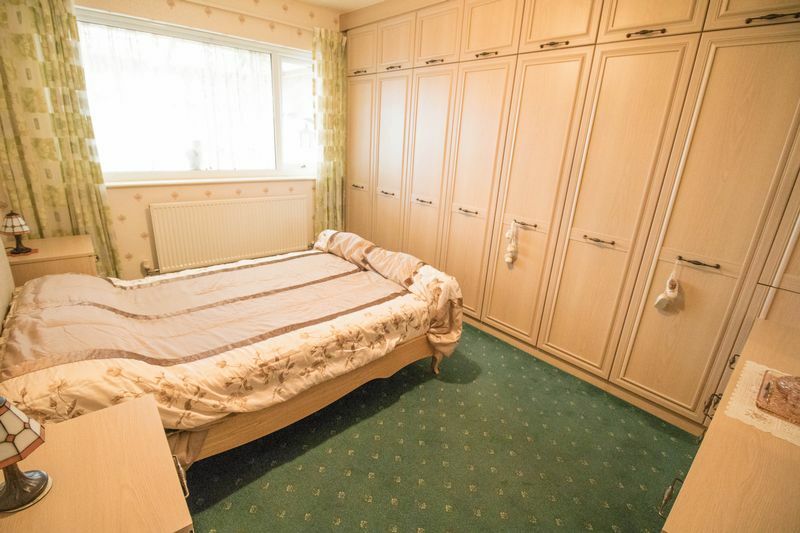 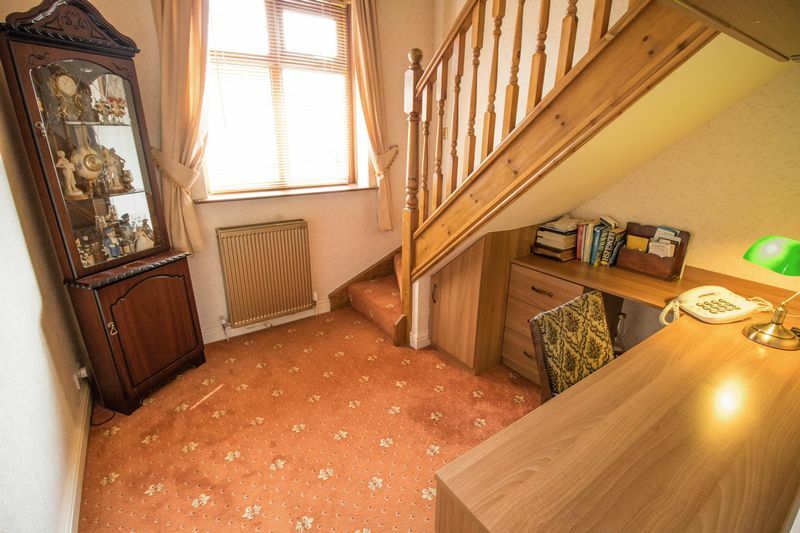 2 Double sized bedrooms, with fitted wardrobes to the ground floor bedroom. 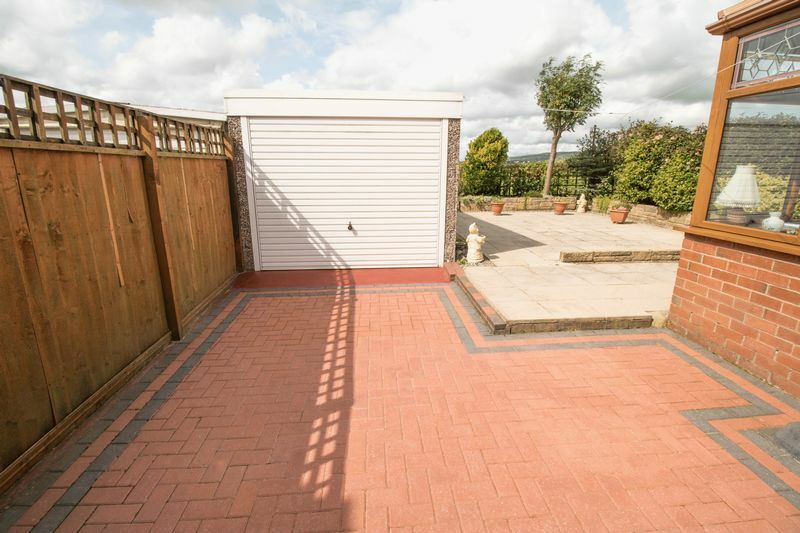 Long Driveway and Garage offering ample off road parking spaces. 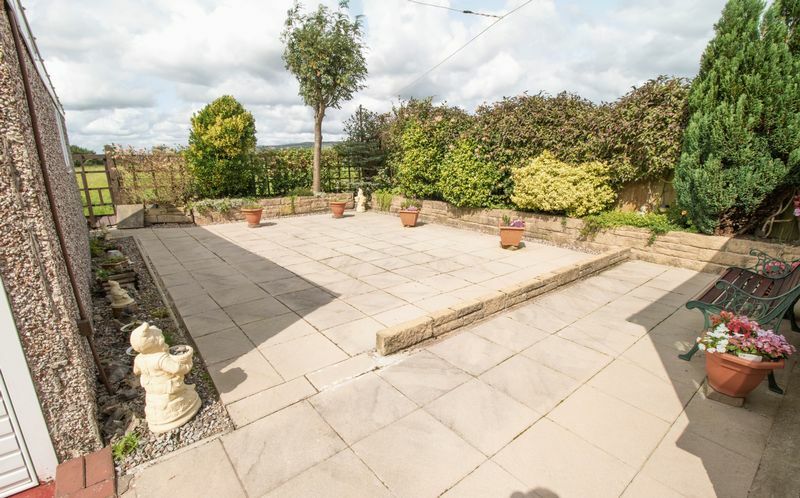 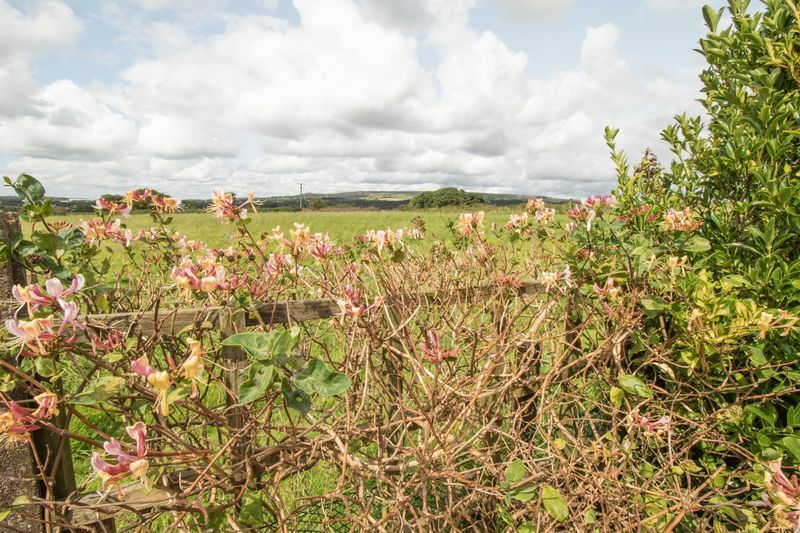 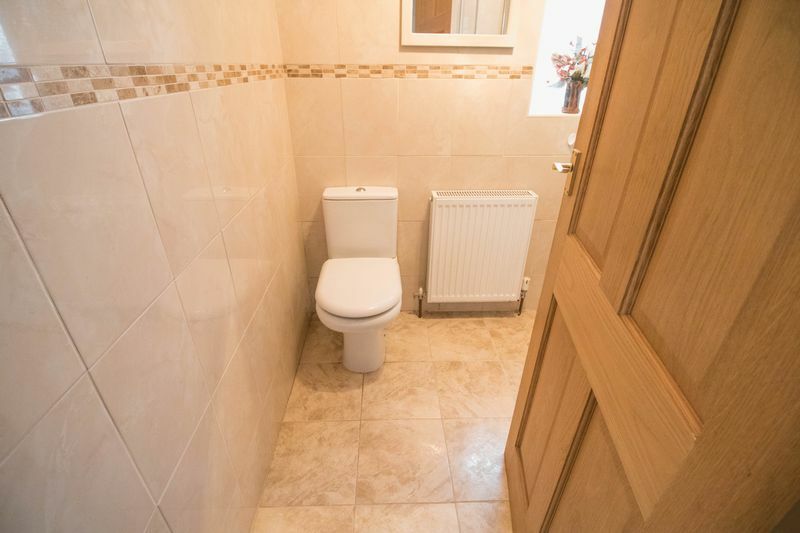 Superb views of the local countryside and Penine Hills to the rear. 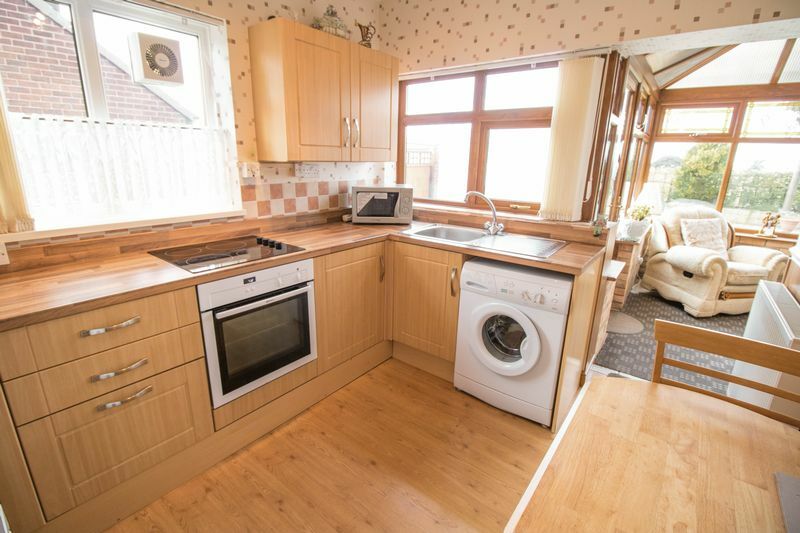 Fully fitted kitchen in light oak with space for a dining table and chairs. 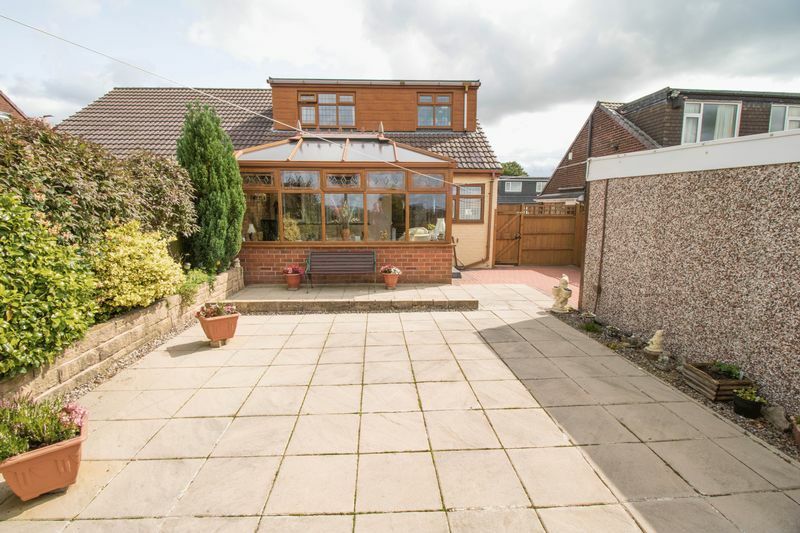 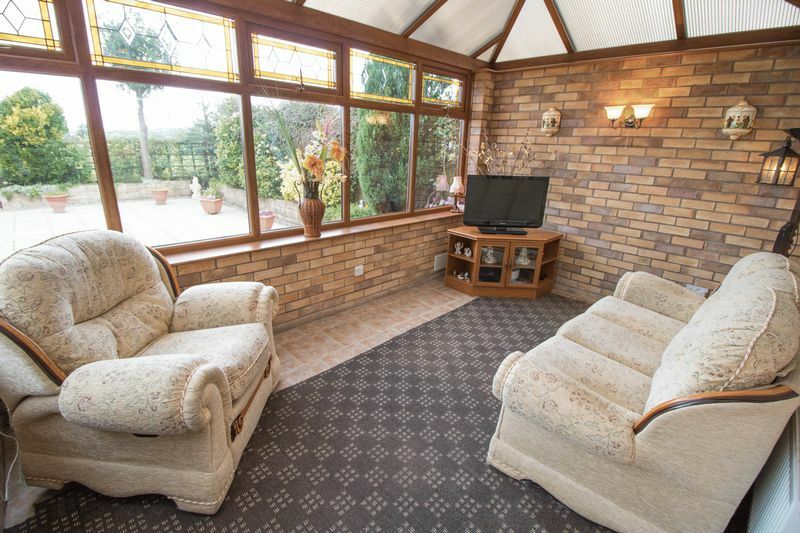 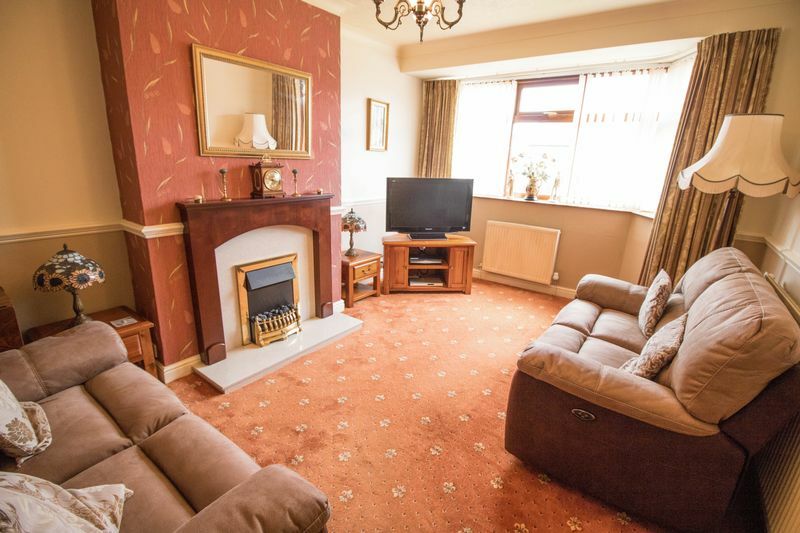 Open plan spacious conservatory, ideal to use as second reception room. 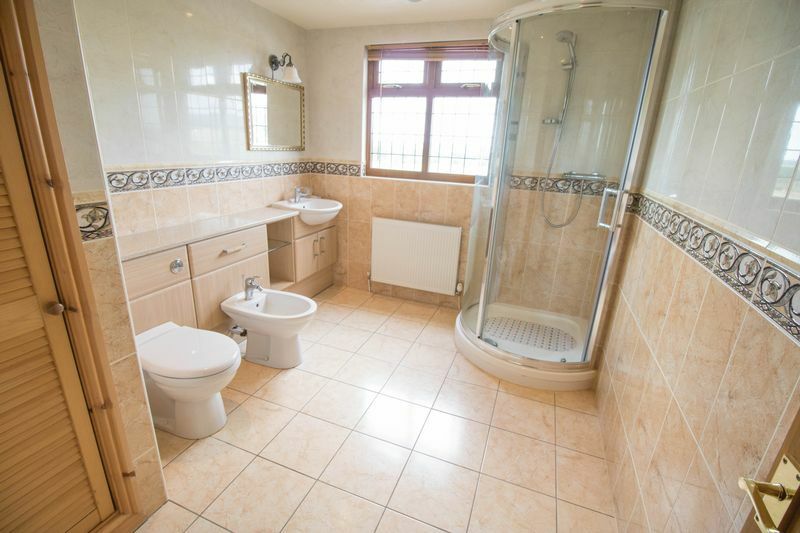 2 modern bathroom suites to the ground and upper floors. 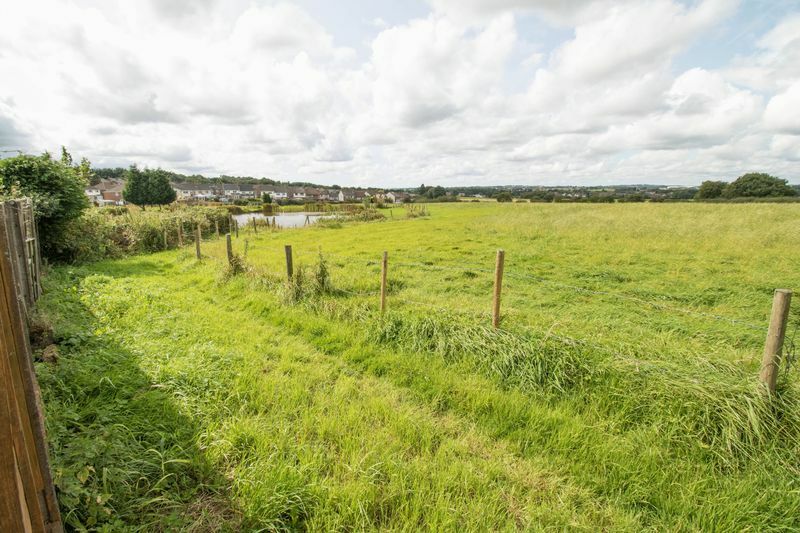 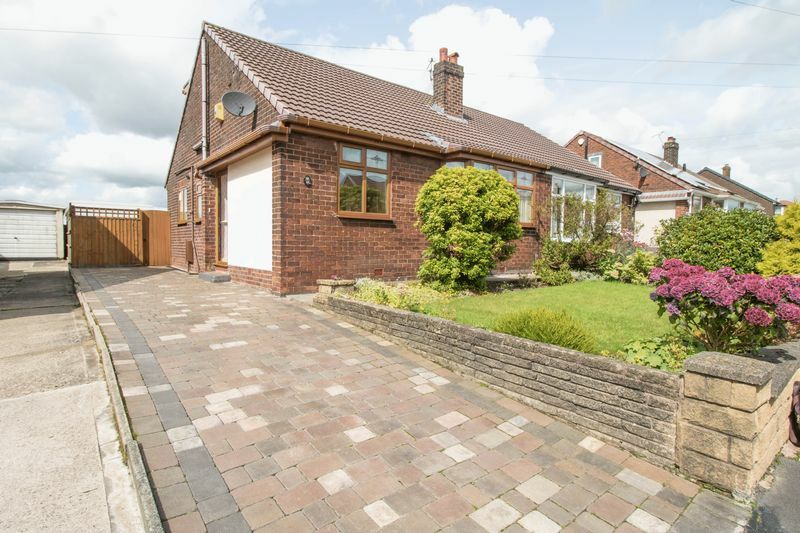 Offers very easy access to the M61 motorway junction, only a minute away by car. 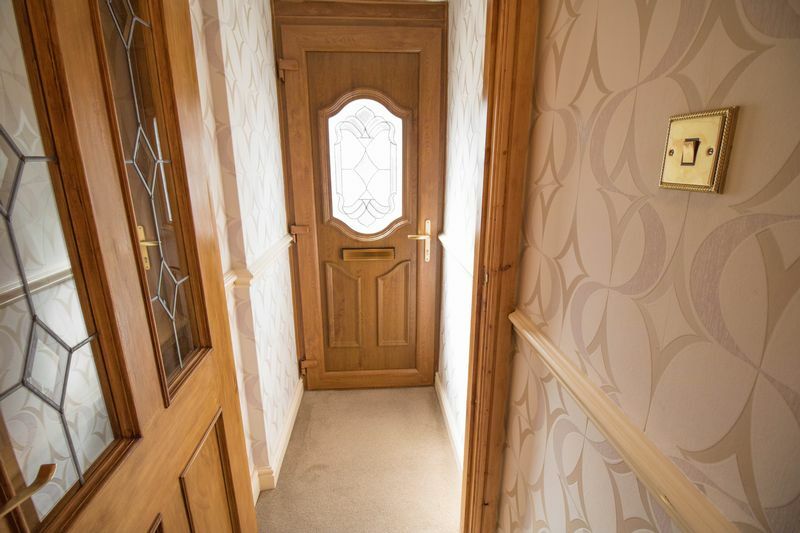 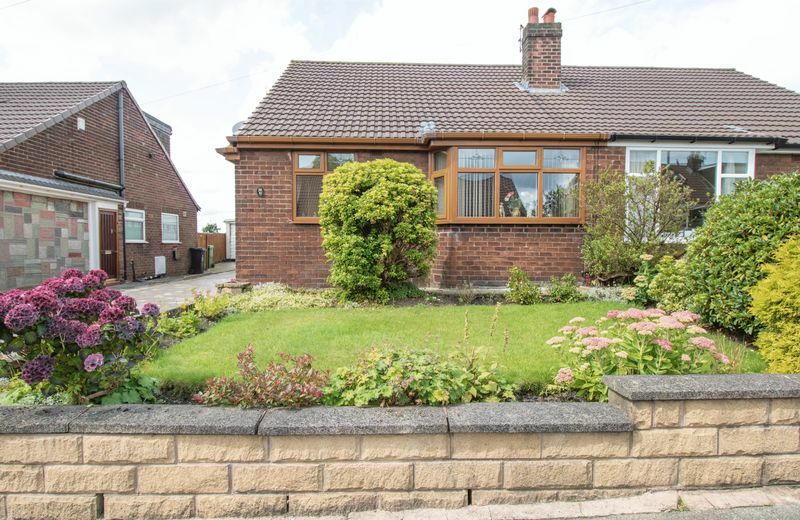 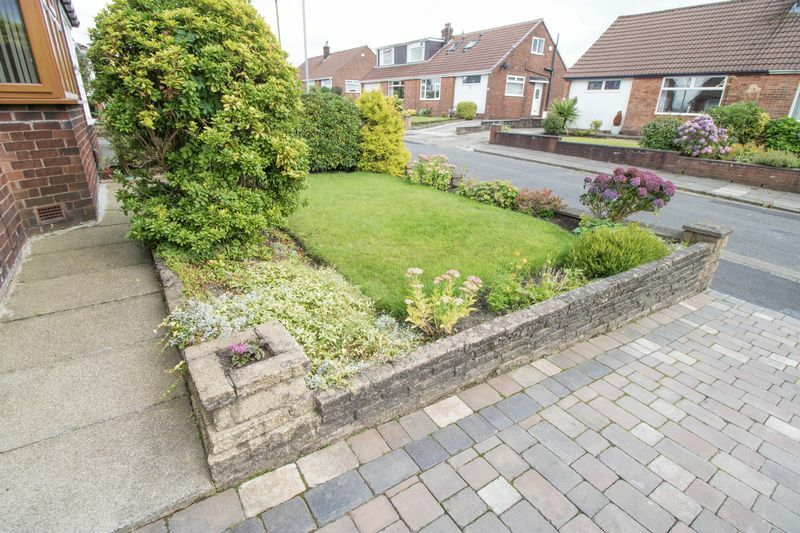 A super 2 bed semi detached dorma bungalow situated off Lock Lane, in the Hunger Hill area of Bolton, Greater Manchester. 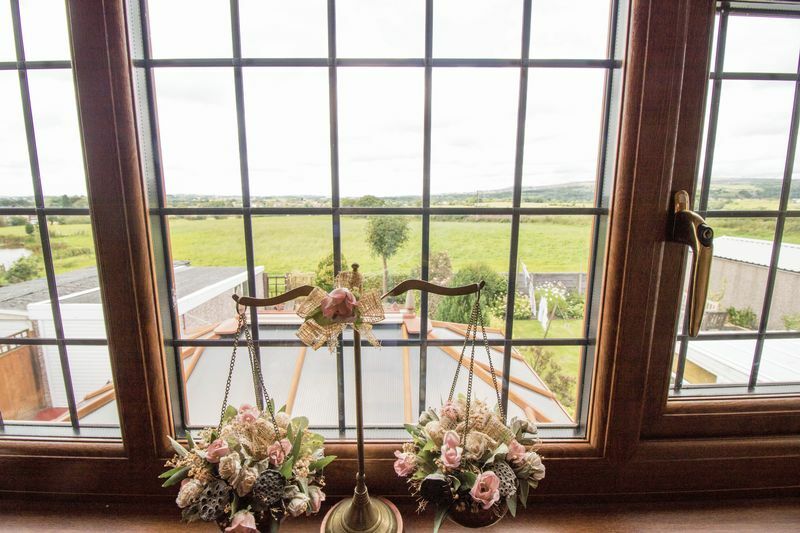 Offering fantastic views of the countryside to the rear, briefly comprises of the following, an entrance vestibule, entrance hall, home office, spacious lounge with a feature electric fire and surround, modern fully fitted kitchen in light oak with an integrated electric hob and oven, with space for a kitchen table and chairs, a downstairs bathroom with 3 piece suite in white, including a vanity basin, toilet and walk in shower cabinet, a large open plan double glazed conservatory,a low maintenance rear garden and a separate garage. 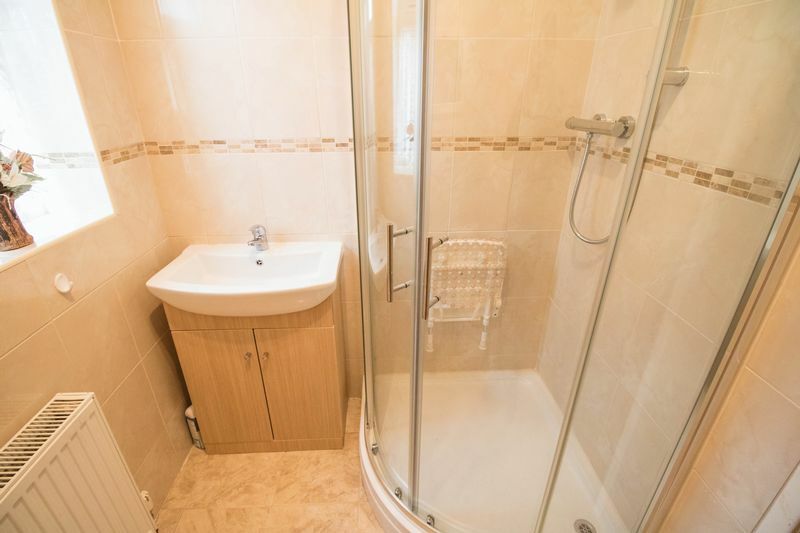 To the upper floor, you will find a fantastic, spacious modern bathroom with a 4 piece suite in white, including a vanity basin, toilet, bidet and walk in shower cabinet, and a double sized bedroom offering a lovely elevated view over the Penine Hills. 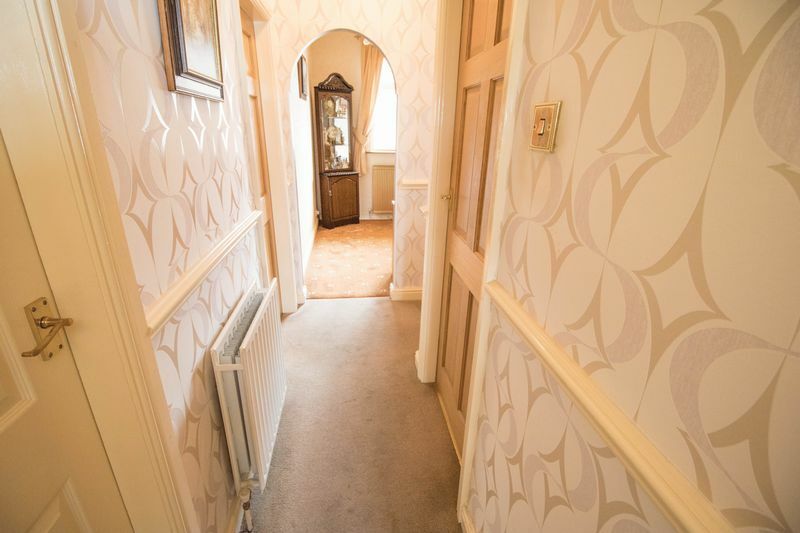 This property as been lovingly cared for by the current owners having been considerably improved over a number of years. 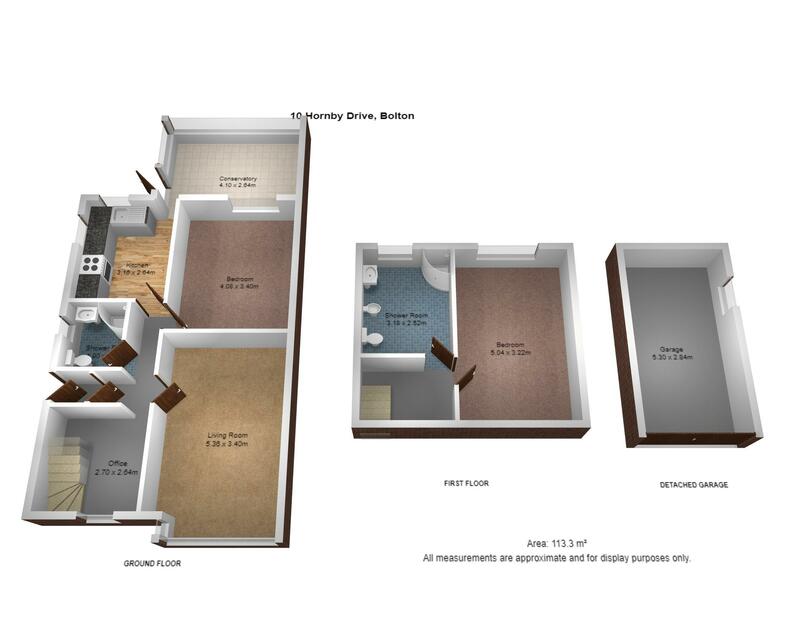 Simply as to viewed to fully appreciate the ample indoor space and high quality interior.